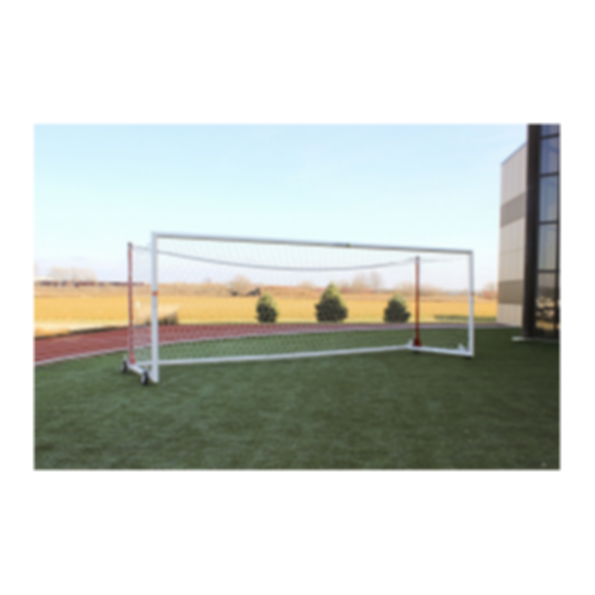 Porter Athletic Equipment Company's history and heritage as a worldwide supplier of athletic and recreational equipment dates back well over a century. The original Company, located in Ottawa, Illinois and founded in 1868, manufactured pulleys, hardware and hayloft equipment for barns. 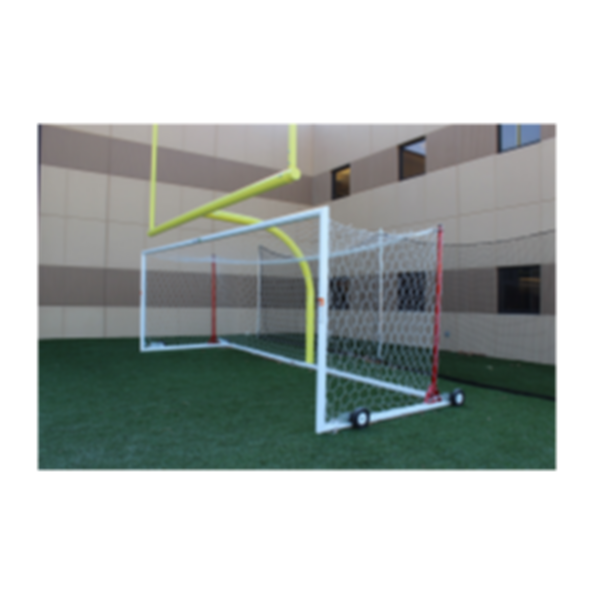 The manufacturing technology available to produce this early product line accounts for the eventual carry-over into playground equipment as well as ceiling and wall suspended folding basketball backstops.